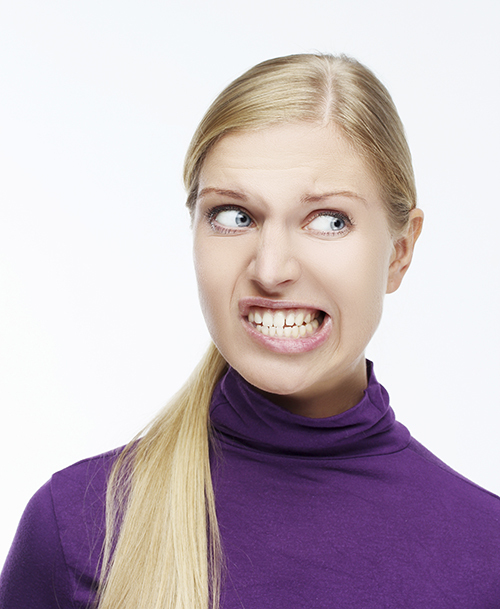 Bruxism is a medical term used to describe habitual and involuntary teeth grinding or clenching. This activity usually occurs a couple of times when one is asleep.  According to statistics, about 15% of children and 10% of the adult population suffer from bruxism. While teeth grinding may seem like a harmless habit, it can actually result in various dental problems such as loose and chipped teeth. Unaddressed bruxism can also harm the surrounding bone and gum tissue and lead to various issues of the temporomandibular joint syndrome (TMJ). Considering that it is a reflexive action while one is sound asleep, those who have them are normally unaware. If you want to know if you unconsciously grind your teeth, you should assess how you feel upon waking up. Do you feel pain in your jaw muscle area? Do you have a headache? Note that according to the Bruxism Association, those who habitually grind their teeth are three times more likely to experience headaches. Another question to ask is: do you feel pain in your face and neck? If you answered the questions affirmatively, then you have to visit us immediately, so we do a more thorough examination and see whether you do suffer from tooth grinding. Since one of the primary causes of bruxism is stress it is important that you carry out various relaxation activities such as exercise, yoga, and meditation. You should also try to make an effort to avoid people and situations that make you anxious or to generally reduce the amount of stress in your daily life by taking regular breaks or even by doing simple breathing exercises. Stress is just one cause of teeth grinding, which is why you should call us for an appointment immediately, so we can determine what is really causing the problem and at the same time identify the most suitable treatment for your case.